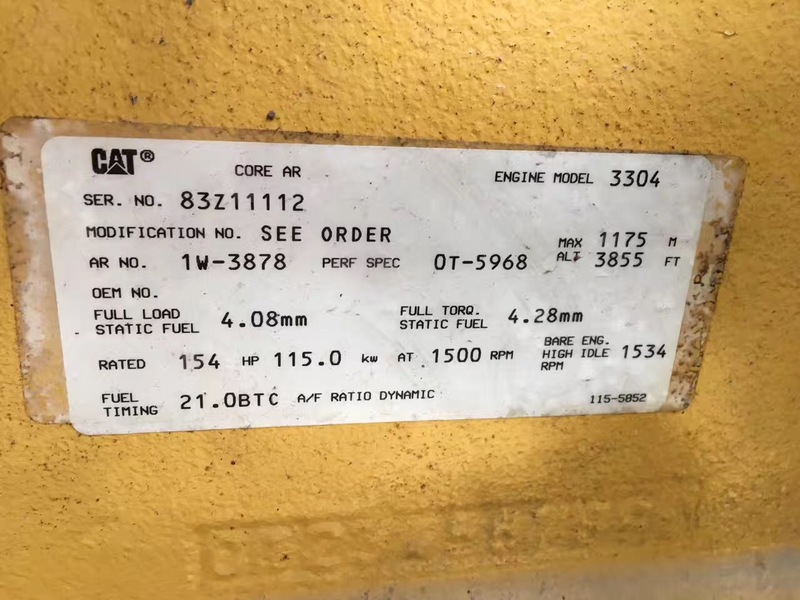 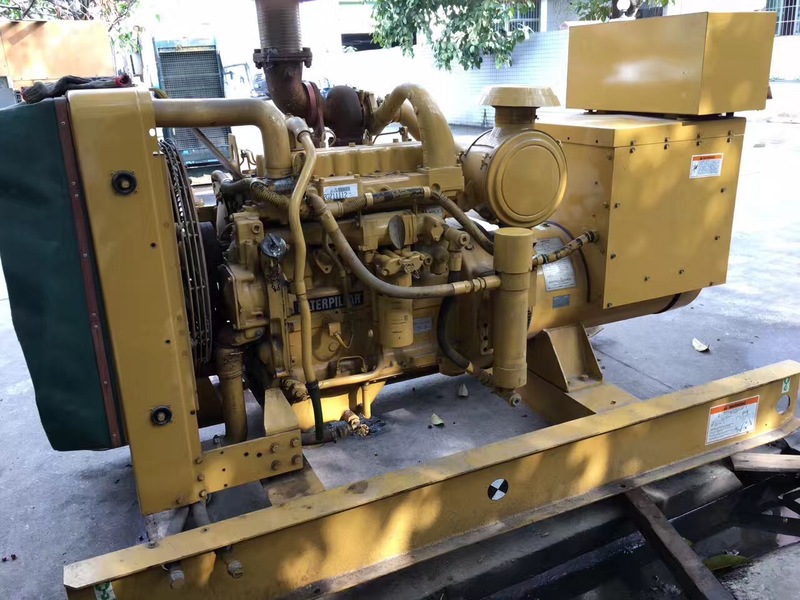 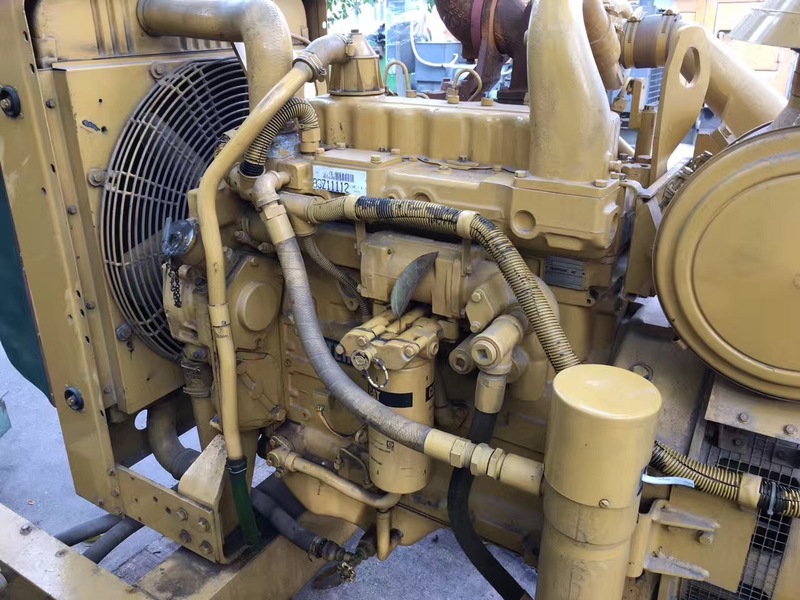 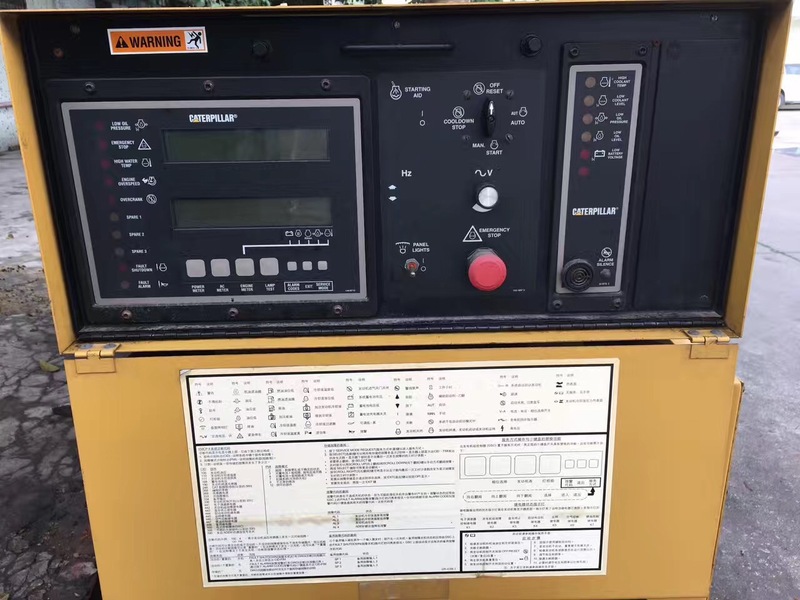 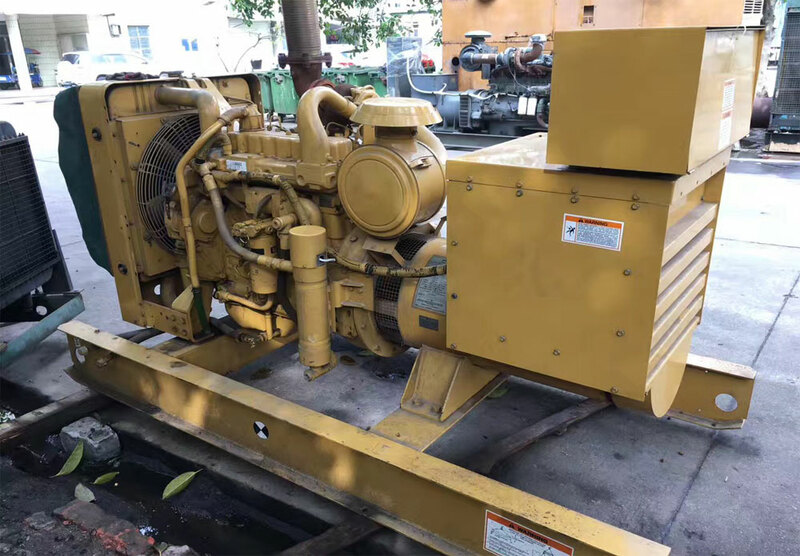 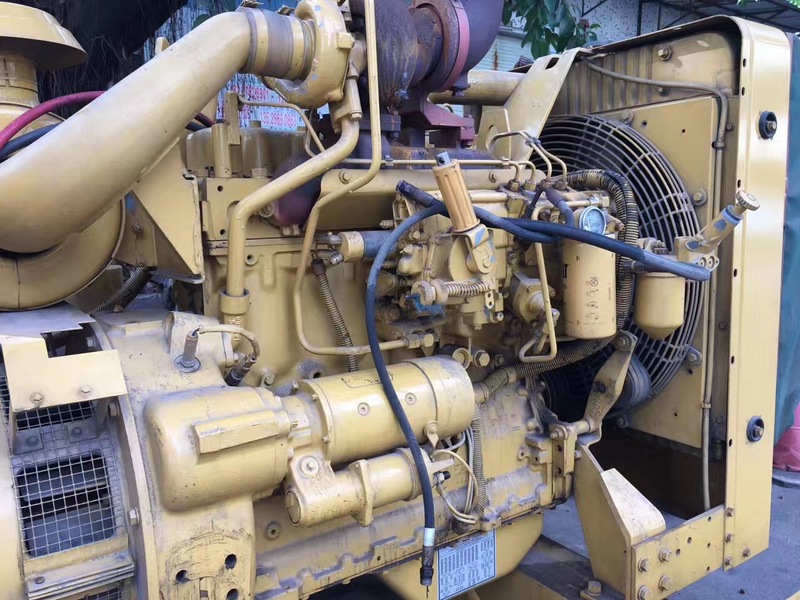 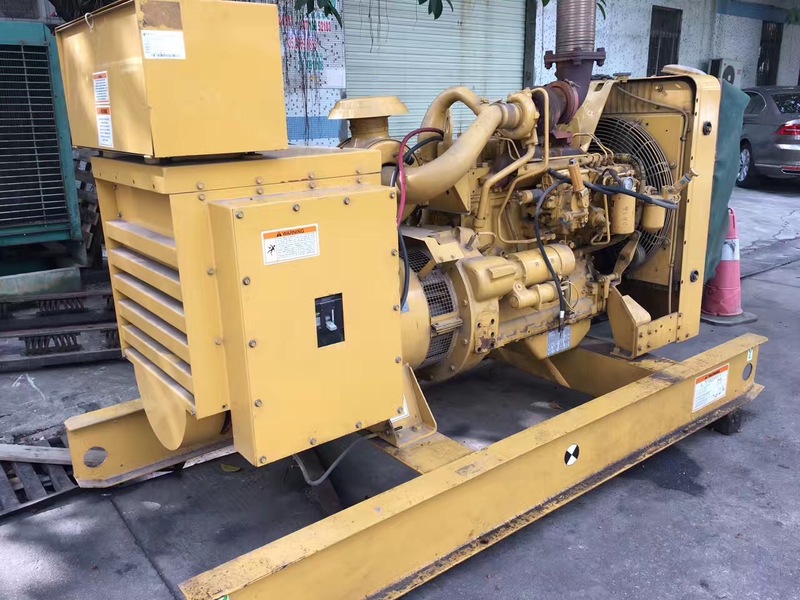 Prime 100kw 125kva used Caterpillar second hand diesel generator reconditioned for sale from China supplier, original manufactured in the United Sates, powered by CAT 3304 diesel engine, 50 Hz 1500 rpm 3 phase 400V output, manufactured in 1998, has running for more than 5000 hours, our engineers have been reconditioned it and it can still serving you very well for another 20 years. Caterpillar diesel generator set known as the king of generator world, which is certainly deserved, Caterpillar diesel generator with superior durability, its durability is mainly reflected in the cylinder’s S-curve design, this design reduces the generator body weight and enhances the durability of the cylinder. 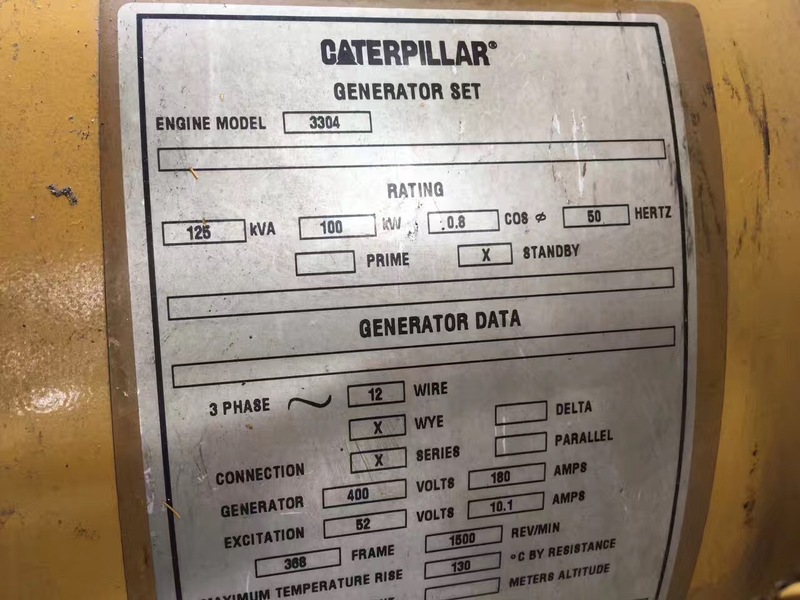 Caterpillar diesel generator sets also feature many features such as super silent, low fuel diesel fuel consumption, ultra-low exhaust emissions, intelligent troubleshooting and logging etc.